Brianna Smrke achieved the perfect score of 45 for her IB Diploma, a feat achieved by less than one percent of IB students internationally. In this remarkable first book, Brianna tells students how they can maximize the return on their educational effort by cultivating three habits of mind: focus, resourcefulness and 'stacking' – approaching a task with an eye to what else it might be used for in addition to the stated purpose. With a foreword by Paul Campbell, Head of Outreach and Development, IB Americas. Brianna Smrke achieved a perfect 45 point score for her IB diploma at Michael Power St. Joseph HS in Toronto, Canada, a feat achieved by approximately one percent of IB students internationally. This remarkable accomplishment was soon overshadowed by her exceptional university career, nearly completely funded by scholarships, where she was given the highest honor possible for an undergraduate at her institution, McMaster University. 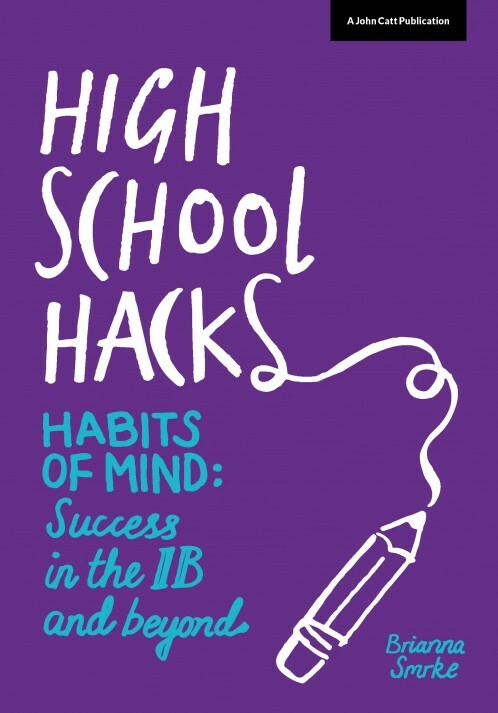 While her engaging in her diverse studies (complex systems, social innovation, math, comics), travels (San Francisco, Bhopal, Cape Breton etc) and projects (cardboard carpentry, student refugee programs), she began to realize that the habits of mind she cultivated in IB were the engine of her success.